Yes, that's right. 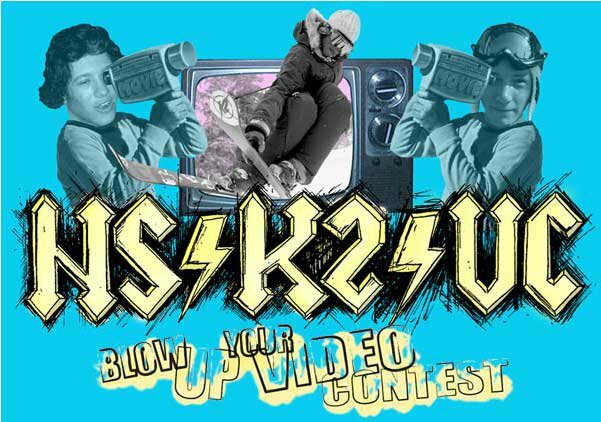 Round two of the K2/Newschoolers video contest is now open! the 05/06 season with one of the K2 athletes!